From concept to creation, we can help you every step of the way. 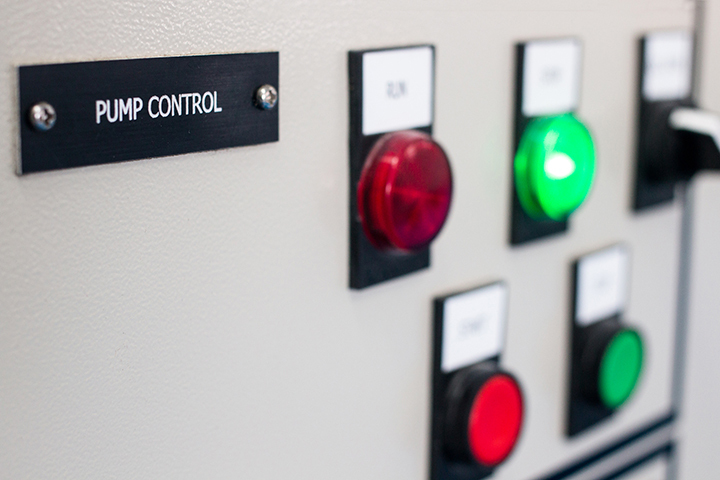 Xpect Solutions provides design services and manufacturing services for a wide range of control panels for automated commercial fountains. 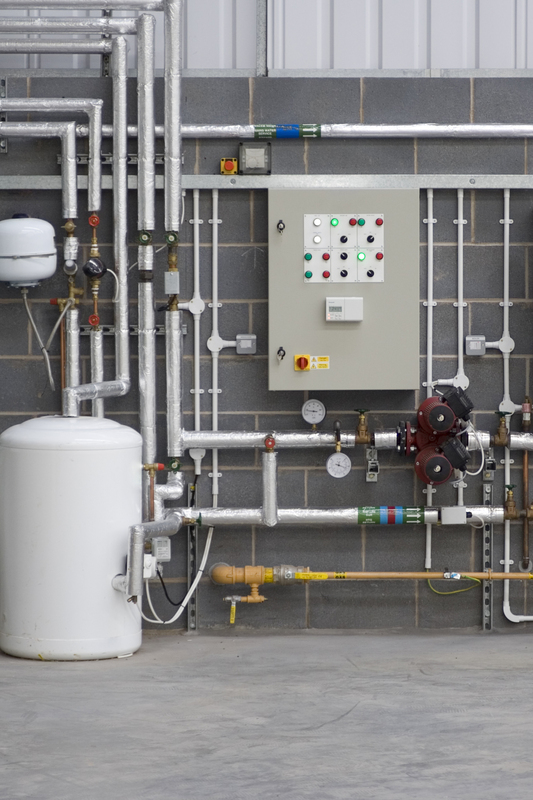 Whether your water feature is intended for a commercial property, private residence, recreational setting or show fountain, our UL508A Panel Shop can provide your clients with high-quality equipment and design services to ensure your vision becomes reality.